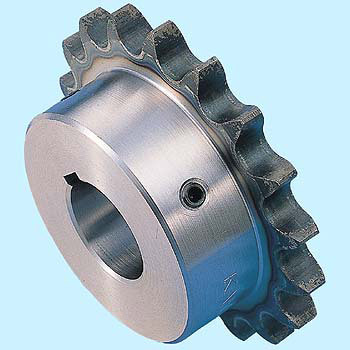 Since shaft hole and key groove processing are done, it can be used immediately. Convenient. This review is about item#217603.